The delights of a holiday spent on farms in the Karoo. 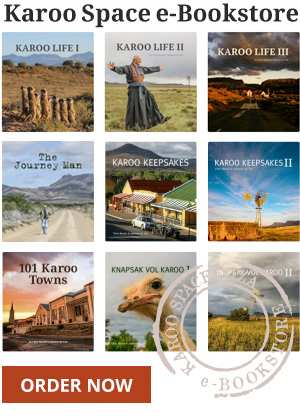 The fourth – and final – installment of our Karoo Heartland road trip feature. Bedford is a Frontier Karoo village full of charm, history and seasonal festivals that celebrate its fine gardens and special food styles.